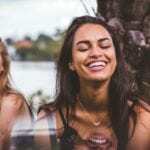 What does your dream smile look like? Have you ever wished for your teeth looked more attractive? Dreams smiles can become a reality! Your new smile is closer than you think. We have flexible payment options making great results more affordable than ever. 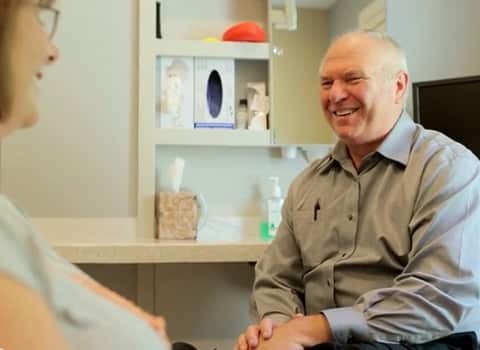 A great cosmetic dentist will sit down and create a plan specifically for you and your needs. Great results aren’t one-size-fits-all! Maybe a new smile sounds appealing, but life just keeps getting in the way? We can schedule to get all the work done in a couple visits! Dr. Imm and his exceptional staff represent the best cosmetic dentists in Westminster, MD. From their personal touch to the professional results, you will be thrilled with All Smiles! 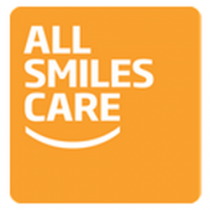 hear the experiences of actual guests at All Smiles! Dr. Imm and his team have gone through extensive advanced training that set them apart. A holistic approach to you health and the ability to take care of all your dental needs in once place. We believe the best advertisement is great results. And we have plenty of results to show! Don’t miss out on the newest technology shaping how dentists serve their patients! After serving the Westminster area for over 30 years, we have the experience to show for it! Time and again our patient’s review us as a premier dentist in the Westminster area. See what everyone is talking about! My teeth were always crooked on top. It bothered me immensely and I never really smiled. I would purse my lips so people couldn’t see my teeth. I was self-conscious and I never outgrew that, even as an adult.